As tempting as post-Thanksgiving savings are, some of us simply aren't brave enough to face the Black Friday hordes. That doesn't mean stay-at-home shoppers aren't still looking for a bargain: Cyber Monday is upon us, and there are deals aplenty. If you skipped this weekend's brick-and-mortar discounts, read on -- we've got TVs, PCs and tablets galore. Can't find what you're looking for? Stick around, we'll be updating this post as more deals go live. Hoping to pep up your holiday with a brightly colored phone? 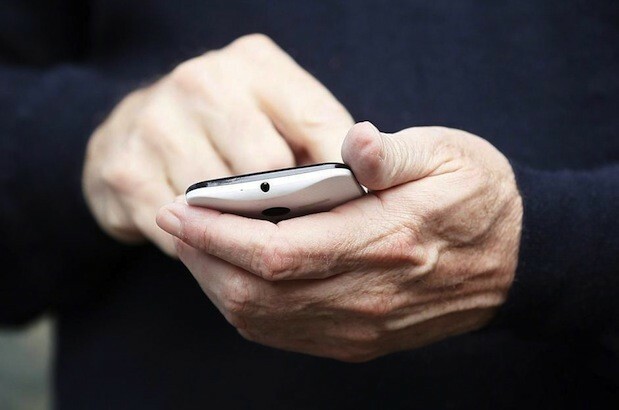 Check out the MotoMaker: Motorola is knocking $150 off the price of any off-contract Moto X, including customized and Dev Edition handsets. T-Mobile is extending its in-store deal to the web: no money down on new devices from Sony, LG and Samsung, including the Note 3, G2 and Xperia Z. Willing to hitch up to a 2-year contract? Then Amazon will be happy to hook you up with an HTC One for just a penny. The LG G2 can also be had for a single coin, if you fancy a button on your phone's back. AT&T is offering the HTC One, Moto X and Samsung Galaxy Note II for free, and it's cutting 50 percent off the price off ASUS' 10-inch MeMo Pad as well as Samsung's Galaxy Note 8.0 and Galaxy Tab 2. Sprint fans can get the LG G2 or Samsung's Galaxy S4 Mini for free, while the Moto X is down to $50. Amazon is knocking $50 off of both its Kindle Fire HD (16GB) and Kindle Fire HDX 7" -- offering each for $119 and $179, respectively. 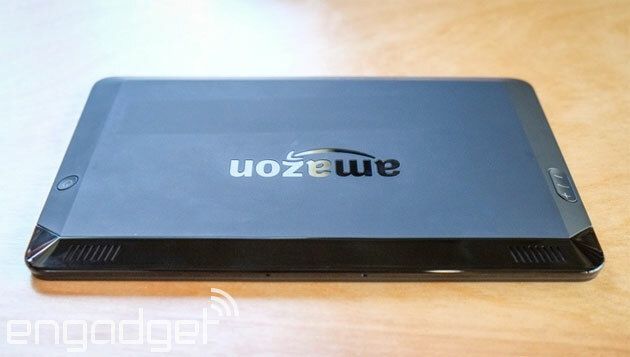 NewEgg is selling the Dell Venue 8 for $129, a $50 discount. Not into Android? OfficeMax has the Windows 8.1 Dell Venue 8 Pro for $270, $30 off the 32GB tablet's regular price. Staples has knocked $30 off the price of the Nexus 7, selling the 16GB model at $199 even. If you're still shying away form LED equipped readers, the Nook Simple Touch shares the same discount, selling for $49. Looking for something a bit Larger? The Sony Store's Black Friday prices seem to be holding through to Cyber Monday: that Xperia Tablet Z is still waiting. Staples has stacked discounts, instant savings and rebates to offer the HP Pavilion 15 for $379.99. Can't decide between a laptop or a tablet? Take a look at the Dell XPS 12 and its rotating screen: Amazon is selling it for $799 today. 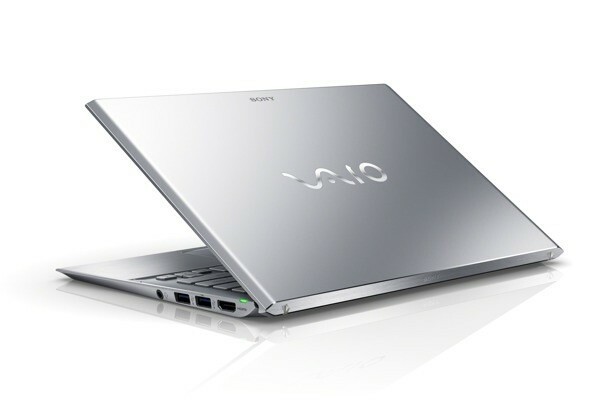 If you're thinking about picking up a laptop from the Sony Store, now's a good time: the company is offering free Core i7 upgrades on VAIO Pro Ultrabooks. Looking for a new HDTV? Amazon has some options for you, including a 240Hz 46-inch Samsung LED Ultra Slim Smart TV for $1,298. Too much? No problem. A 60-inch 120Hz LED Smart TV from VIZIO can be had for only $898. If you're a 3D enthusiast, check out this 55-inch Panasonic Plasma HDTV: it comes with two pairs of active glasses and sells for $1,500 (marked down from $2,300!) If that's too rich for your blood, Walmart has a lower-end (but still 55-inch) stereoscopic set for $900. Still out of your budget? NewEgg is offering a 39-inch LG set for only $300. 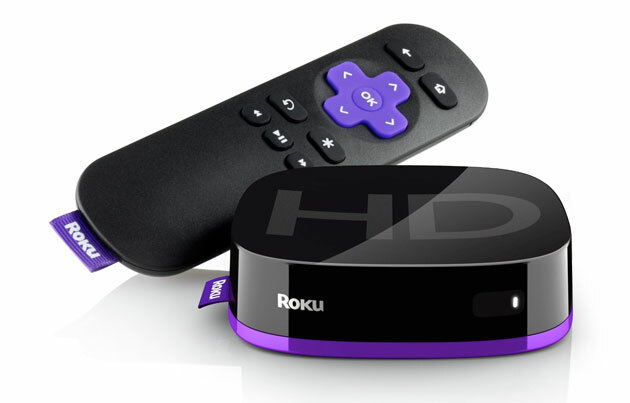 Of course, you can always augment your existing set with a Roku HD, available from Amazon for $40. As part of it's Cyber Monday Deals week, Bezos' site is posting bundled deals for cameras from Sony, Fujifilm and Nikon including $50 off the Canon EOS Rebel T3 and over $100 off Nikon's D3200. Already got the lenses? Pick up a Nikon D7000 body at B&H for $699. Fancy a mirrorless camera? Sony's got you covered: its NEX-7 and NEX-3N are both getting modest discounts this week, selling for $959.99 and $449.99, respectively. It may not be "Day One" anymore, but that hasn't stopped Microsoft from restocking the Xbox One's Day One bundle. 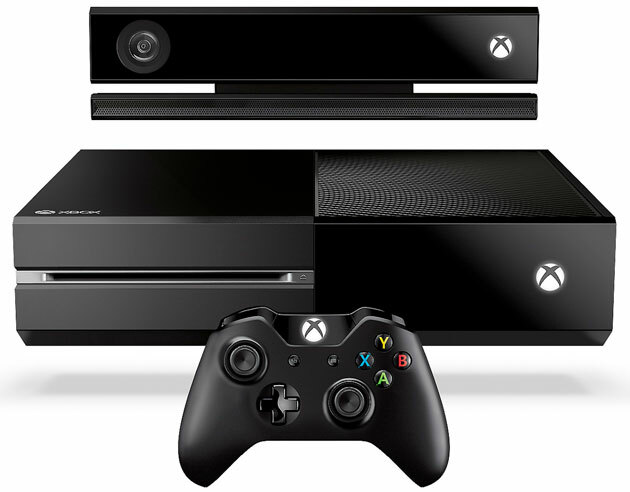 The complete $700 set comes with a year of Xbox Live Gold, two Xbox One games and a three year warranty. The bundled savings? About $50. Already got the systems, but need the games? Amazon is offering solid deals across all platforms, not to mention a digital sale that gives Steam's own Autumn sale a run for its money. Moga's Android game controller is currently half off on Amazon ($15 a piece), but act fast -- the larger Moga Pro seems to have already sold out. Walmart is offering customizable Wii U, 3DS, Xbox 360 and PlayStation 3 bundles, each netting small discounts on accessories and games. For the lost motorist, check out the TomTom VIA GPS Navigator at Amazon, it has lifetime traffic and maps and happens to be 40% off. ZAGG is selling its entire product line for 20-50% off, including power cables, audio products, bluetooth keyboards and screen protectors. Eager for some new apps? Check out BestBuy -- it's selling a $100 iTunes gift card for only $85. Microsoft is giving away Eminem's The Marshall Mathers LP2 Deluxe Edition album for free if you're using Xbox Music on a Windows 8 PC or a Windows Phone.